1. For covering large surface. e.g. face of a cat. 3. For thin lines . 6. For sprinkling sparkle or cleaning the outer surface of the nail. 1,2,3. 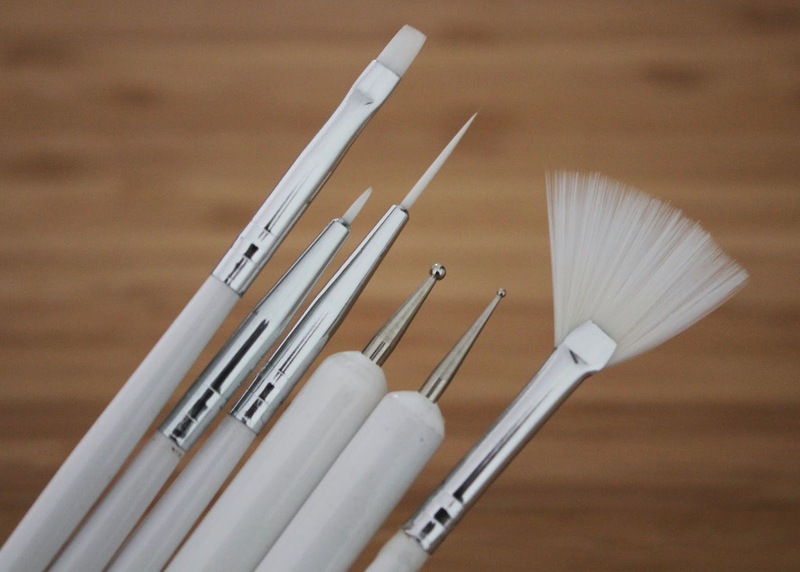 Correct use of nail paint brush. 4,5. 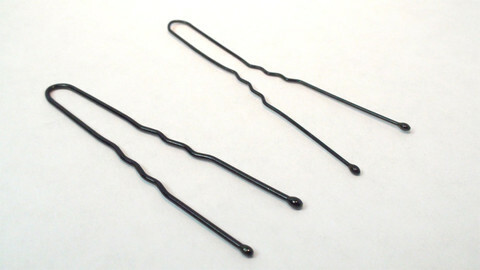 A U shaped hair pin.